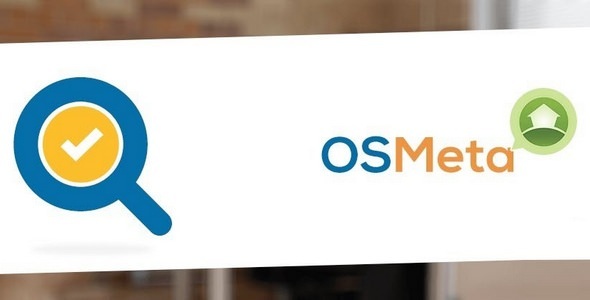 OSMeta is the easiest way to manage metadata for your Joomla site. With OSMeta you will be able to easily control page titles, keywords and URLs for all your articles via a single screen, which makes editing fast. There's also a character counter to make it easy to see when your metadata is just right or too long.